A club statement said: "Cardiff City FC has today submitted its answer in response to the claim filed by FC Nantes on 26 February 2019." 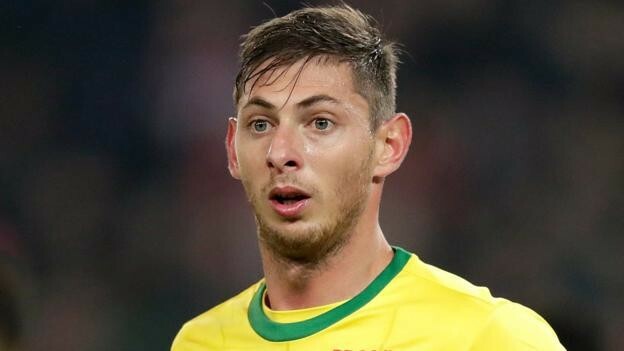 Cardiff will say Nantes' conditions for completion of the deal were not fulfilled and Sala was not registered as a Premier League player. Earlier a Fifa spokesperson told BBC Sport Wales: "Proceedings are currently ongoing and therefore please understand we cannot comment further at this stage. Any potential update will be communicated in due course."